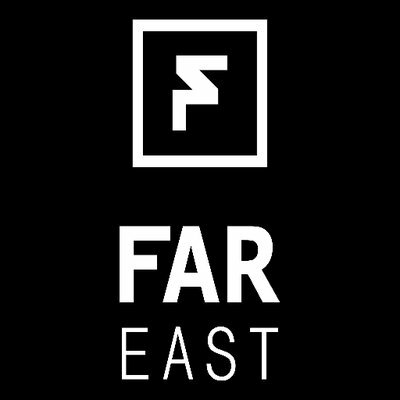 Far East is the premium Korean cook group for users from all over the globe. It offers fast monitors and proxies, early links, early info. There is no information about the price, membership, available slots and so on. So track the news on the official Far East twitter page.